The EP is filled with jazz fused with contemporary R&B along with lyricism critics was not expecting from the R&B crooner. He lures you into his fantasy world of desire on "Real". Meanwhile on "Different", he expresses his emotional turmoil with trying to buy affection. The only guest feature on Hopeless Romantic is singer & long-time friend, Rahale B. on the tract entitled, "Going Crazy", with production by Ric & Thadeus, P.C. On Tha Track and more. 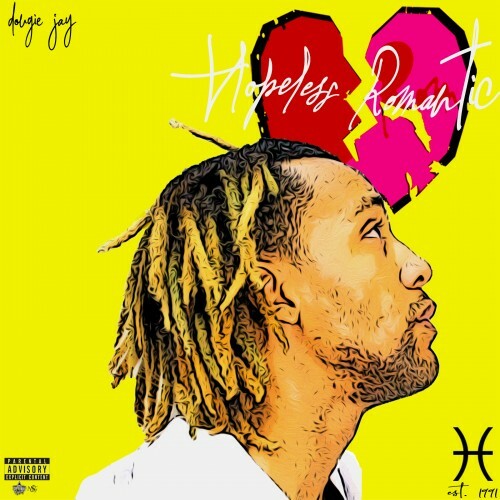 Hopeless Romantic will mark MrMurderSongs's first solo project under the label, Str8 Drop Allstars and also marks his first solo album released through EMPIRE Distribution.